Is there a better alternative to iFototessere? 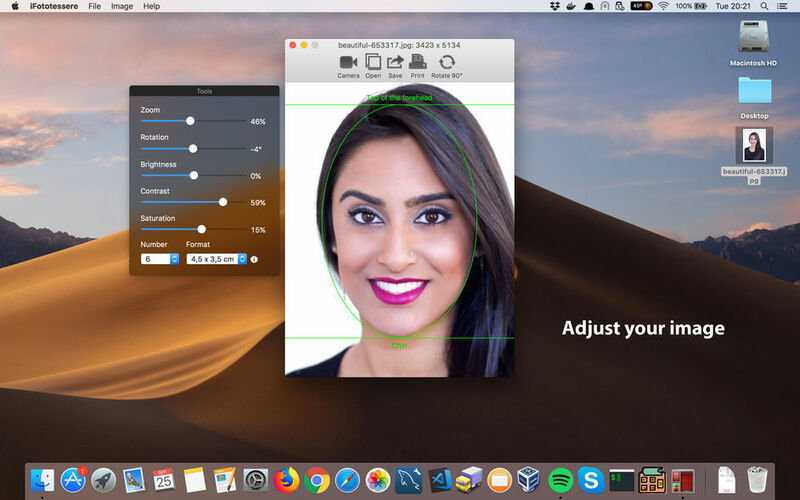 Is iFototessere really the best app in Image Editing category? 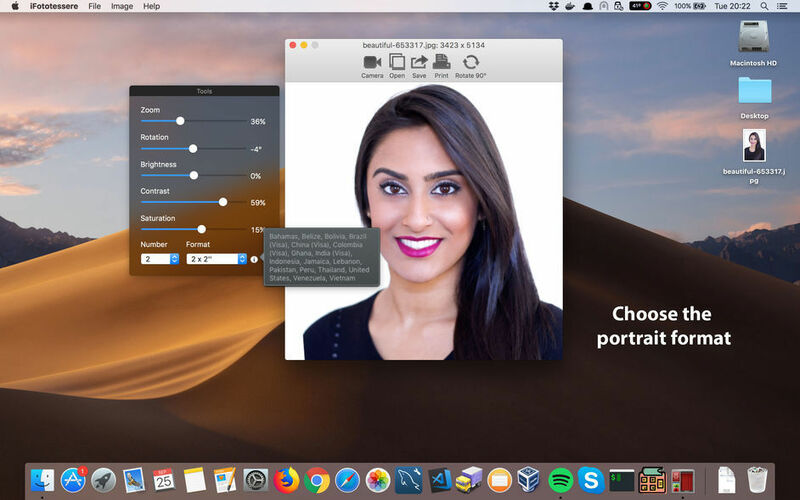 Will iFototessere work good on macOS 10.13.4? 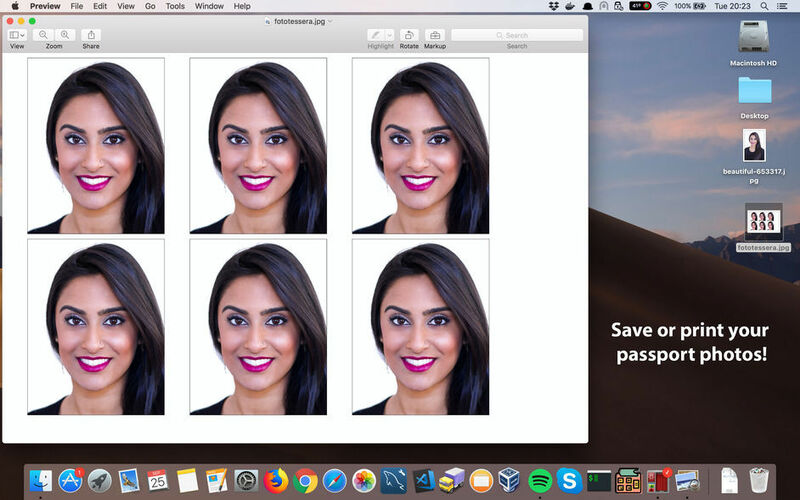 With iFototessere it has never been easier to create passport photos. 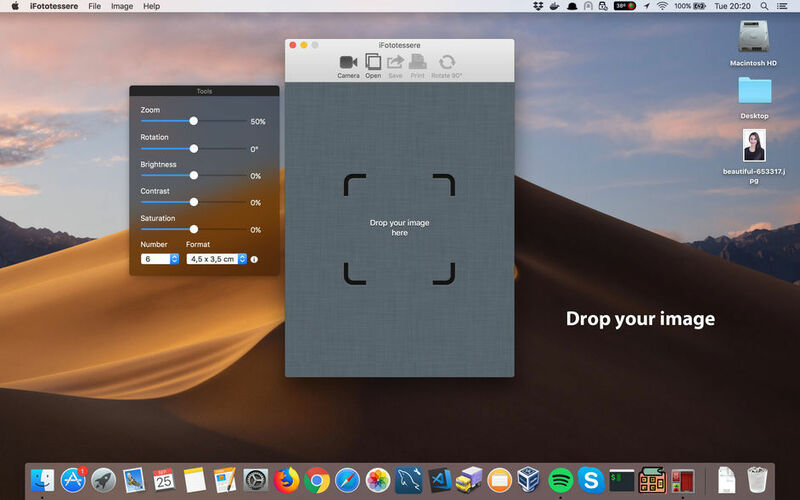 The applications is very simple and intuitive, just select the image from your computer, click Save or Print and iFototessere will do the rest!